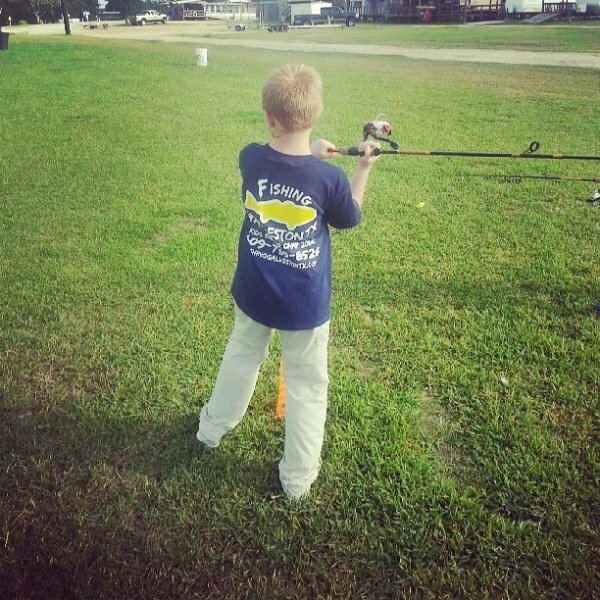 Here at Freeport Texas Fishing Charters, we pride ourselves in being the #1 Fishing Charter for Kids and Families in Galveston, and Freeport Texas. 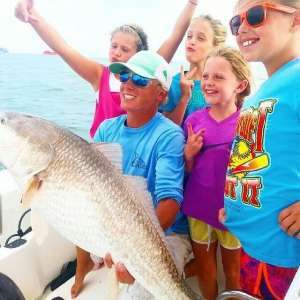 Our Summer Fishing Camps for Kids are another reason we are different than your typical Freeport, Texas Fishing Charter. We are very excited about our upcoming Summer Camps for Kids! We have announced the dates for our Summer Kids Fishing Camps, and are once again super stoked to teach kids the great sport of fishing and enjoying the Texas Gulf Coast! This Freeport Summer Camp teaches all of the basics of fishing. From knot tying, how to properly bait a hook, casting, and battling a fish on a rod and reel to even how to throw a cast net and catch your own live bait. Your child will learn from a Licensed US Coast Guard Captain and Professional Freeport & Galveston Bay Fishing Guide. After one to two hours of hands on teaching at the dock, we board the boats, and take off to the hot fishing spots to catch redfish, speckled trout, flounder and many other saltwater species in the back lakes and Bays of Galveston and Freeport, Texas. The area we hold our camps have a myriad of marine life and wildlife from exotic birds, to alligators and more. We have crab traps baited and set out, so as we make our boat ride out to the bays – each child will have their own crab trap to pull in and check. Kids love to see what could be in their crab pod! 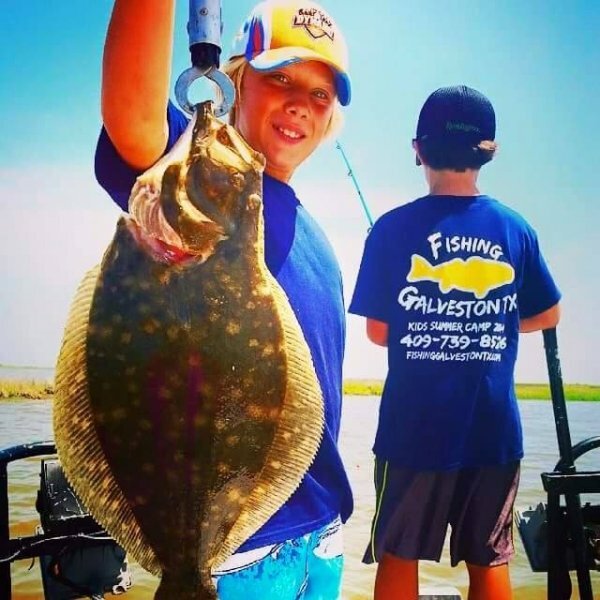 Kids enjoy their day on the water, learning new things, seeing the beauty of what Galveston Bay has to offer, and of course catching fish with our Freeport and Galveston Kid Friendly Fishing Guides. We provide all rods, reels, tackle, safety gear, and iced down bottled waters. Each child will need to bring a hat, sunscreen, and sack lunch. Be sure to bring a small cooler when you pick your child up to bring home their catch. We will fillet and bag their catch for your family to enjoy. $175 per child. $100 deposit required to hold spot, and remaining balance due on day of camp.